The wood is on its way .. Starting with the materials we specify we deliver play areas that are natural and stimulate imagination. 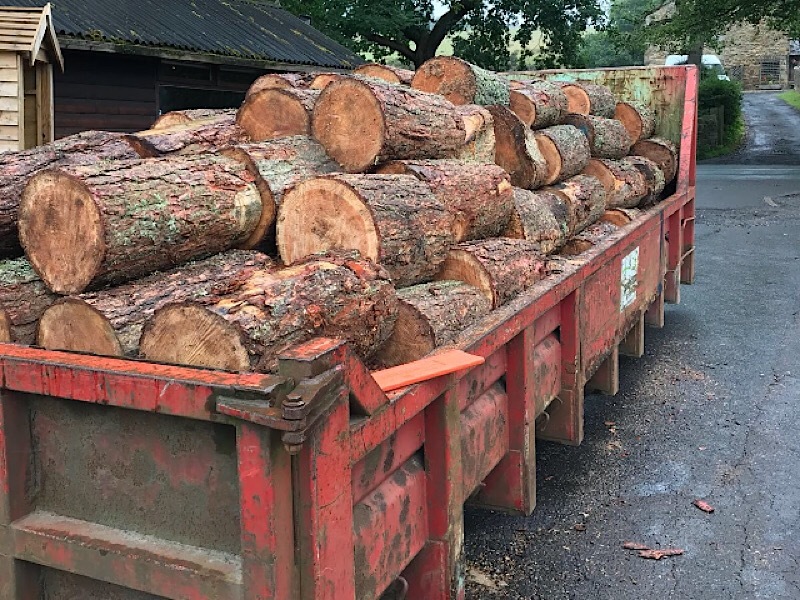 Here we have a large load of larch on its way to a scheme, watch this space for development and how we create dens, seating and informal play to stimulate minds and broaden horizons.